Ceren concentrates on bank finance and debt-capital markets transactions. She advises a wide client base of both lenders and borrowers on a variety of secured and unsecured financings, including domestic and cross-border syndicated loan transactions, leveraged buyouts, project financings, corporate financings and restructurings. She acted for a number of private equity investors in their acquisition and leveraged financings backed by multi-layered security packages. She has a high level of debt capital markets expertise, in addition to her finance practice. 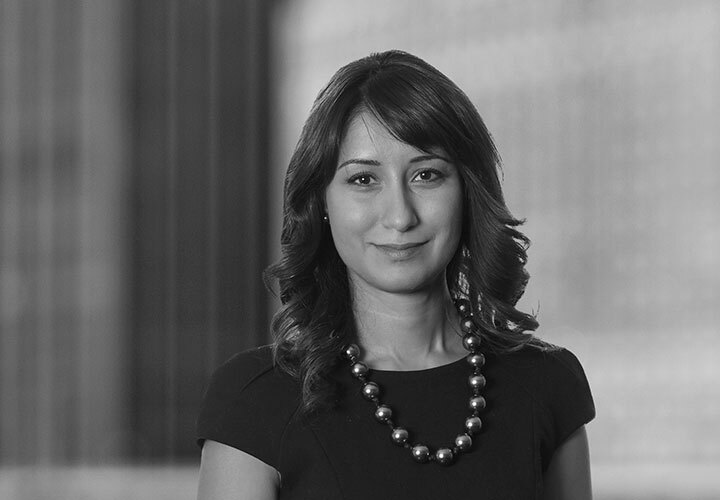 She has advised many Turkish corporate issuers on their debut Eurobond and high yield issuances, as well as international arrangers and Turkish banks on the first-ever securitisations, including covered bond issuances, on the market. For Turkish law matters, White & Case works with GKC Partners in Istanbul. Ms. Şen was specifically named in IFLR 1000's Turkey review in 2010 and 2011 for her banking and finance work on the Turkish market. 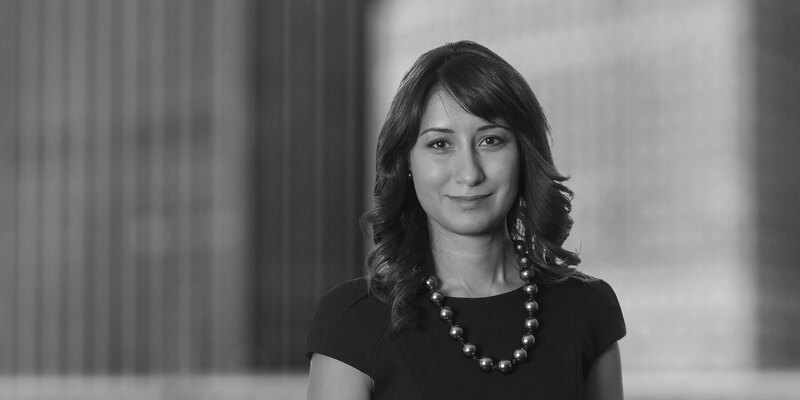 She was also mentioned as notable practitioner in the Chambers Europe 2015 guide and is quoted to have "a growing presence in Turkish banking and finance, with expertise in structured finance and covered bonds in particular. Clients appreciate her knowledge of finance mandates with English law aspects". Chambers Europe recently listed Ceren as "Up and Coming" in its 2019 version.